Winter festivities and Lapland, Finland have long been a part of the Yuletide magic with snow-clad landscapes, reindeer and pine forests. Enchanting scenes featured on many a Christmas card. But go beyond this image and you’ll discover a former Finnish province with a lot more to offer. A way of banishing the post Yule blues and getting out on those magical slopes. 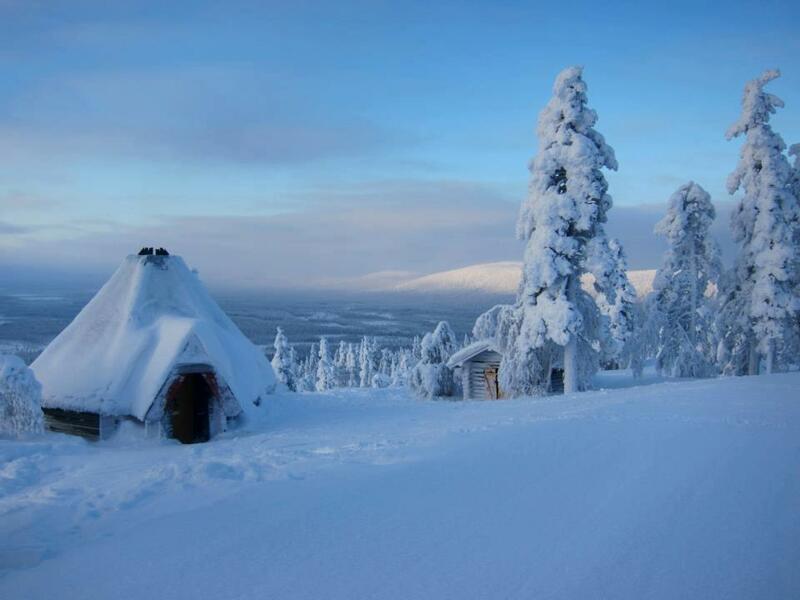 With the New Year just beginning, it’s a great time to start planning your next Lapland family winter getaway. If you’re looking for a festive celebration in a traditional snow-clad setting, a five-night Christmas Adventure could be just the thing. Flying to Kittilä in northern Finland, the trip is spread over the Christmas period from December 23, and includes reindeer and husky sleigh rides through enchanting forests with log fires and hot drinks to keep out the chills. A traditional Arctic Circle ceremony and Lapland games adds to the magic. For the young at heart, a visit to Santa’s Post Office will give you the chance to deliver your Christmas wish list before singing carols in the snow. What better way is there to bring the magic of Christmas alive. Included in the package are ski suits and boots, but don’t forget warm layers of clothing and gloves. Snowshoeing in the Levi Fell region is also a great way of getting into the holiday spirit with some gentle exercise thrown in. If you’re a novice, even better as guided and tutored snowshoe tours into the forests will teach you the basics while taking in the magical scenery. During your hike there’ll be time to enjoy some Finnish mulled wine – known as glögi – as well as hearing traditional Lapland festive stories. The trip lasts for around two hours and includes snowshoes, catering and Finnish or English instruction. With prices from 25€ for children under 12 and 45€ for adults, it’s a great value. Reservations are required on the day before the program. For those a little more seasoned to snowshoeing, try an evening gondola trip up the Fell. This is where the spectacle opens up below you. The peace and solitude of a polar dusk is an experience in itself. Take time out in the warmth of a hut with a roaring fire and listen to traditional Lapland festive tales before returning to Levi. The trip takes just over two hours and includes your gondola ticket, poles, snowshoes, catering and guide. Prices start from 60€ for adults and 30€ for children under 12, and it’s a snowshoe hike you’ll not forget. No trip to Lapland would be complete without a chance to see the Northern Lights. This snowshoe adventure is truly enchanting for all ages. From Levi, you’ll be driven by car to meet Mrs. Santa who will tell you all about the constellations in the night sky. You’ll even help her look for one or two missing elves. Warm drinks and food will help warm you up on your return. Reservations are needed and with prices starting from 75€ for adults and 40€ for children, this is a great value package. 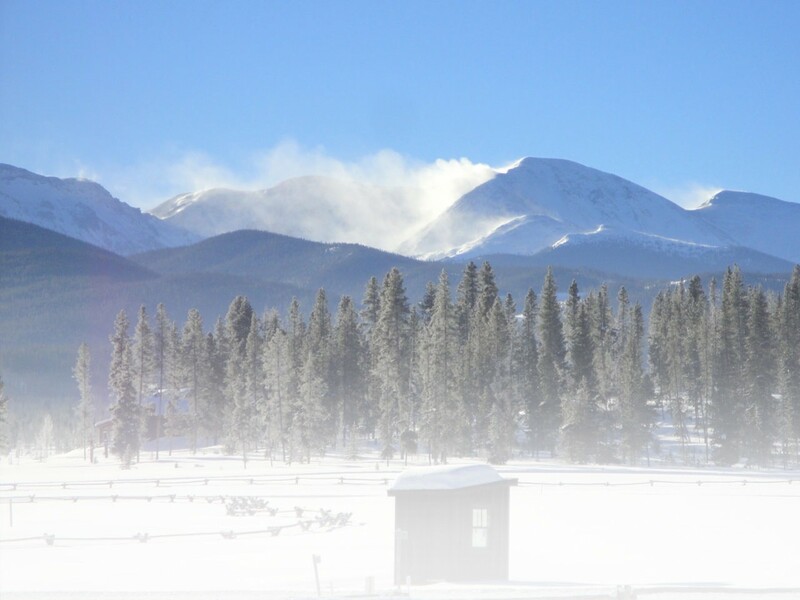 Accommodation in the Levi Fell region ensures you are close to the action. Try the K5 hotel and apartment complex for a great mix of warmth and sophistication. The restaurant is à la carte and the rooms include jacuzzi and private sauna. Your stay here will be full board with prices starting from around £1,140 per person (December 2014). For full details of this and other Cosmos Holidays packages, go to http://www.cosmos.co.uk/holidays/lapland. 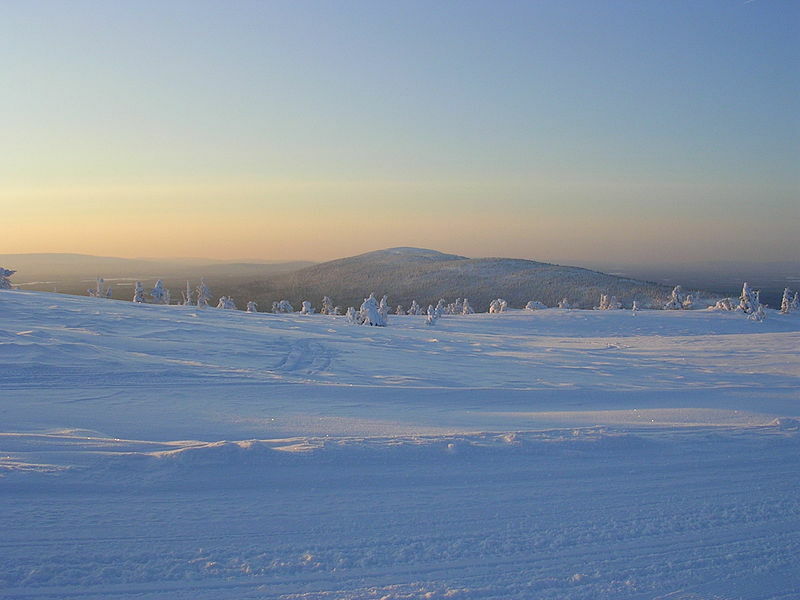 Lapland’s Festive magic is closer than you think. 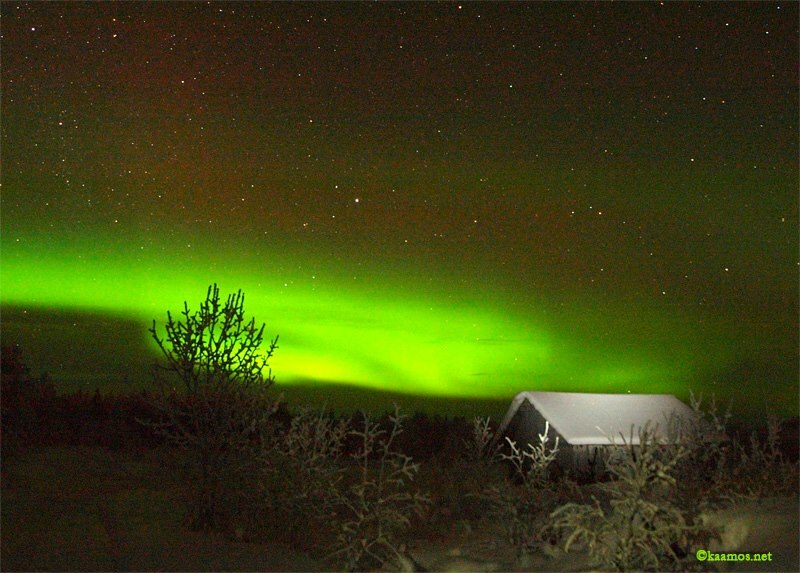 This entry was posted in Destinations, Features, Homepage Featured and tagged Glogi, K5 hotel and apartments, Kittila, Lapland, Levi Fell, Monarch Airlines, Northern Lights by Nigel Boney. Bookmark the permalink.